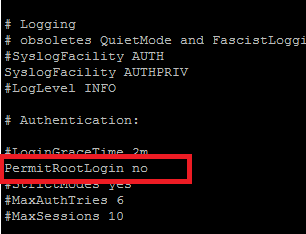 To disable sshd root login ,open /etc/ssh/sshd_config in your favorite editor . Here i use Vi . save the changes(:wq) and quit . 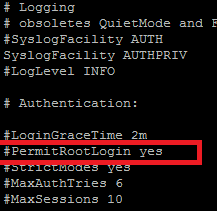 Now restart sshd service .